Cabo Perfect Wedding – Sunsets and Sparklers. Congratulations to Laura and Kannon. This beautiful wedding took place at Sunset Beach Resort in Los Cabos Mexico. Wedding Photography and Video, Planning and Design : By Alecandt.com. When I think about a perfect wedding day? I think about, 2 people in LOVE, 2 people that are sharing” expressing” that love together.. Some times alone, sometime with Friends and family laughing and dancing! If your blessed enough to have a beautiful sunset . What a double plus! Laura and Kannon, I believe had that day , that day that just was priceless and amazing. 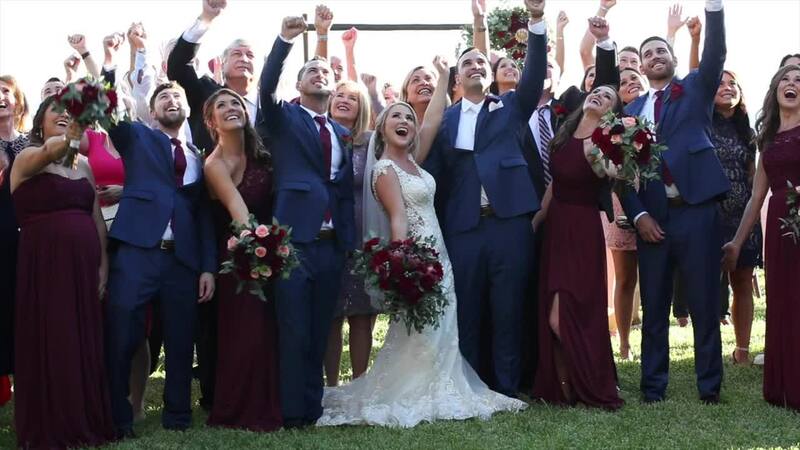 The Photos and Wedding Video below, are just spectacular and will forever be a memory of Sunday October 28th 2018- That was their day shared by so many that love them! !